Ira Schuman joined Savills (then Studley) in 1978. Since then, he has represented countless clients in a number of industries while specializing in the legal, nonprofit and educational sectors. 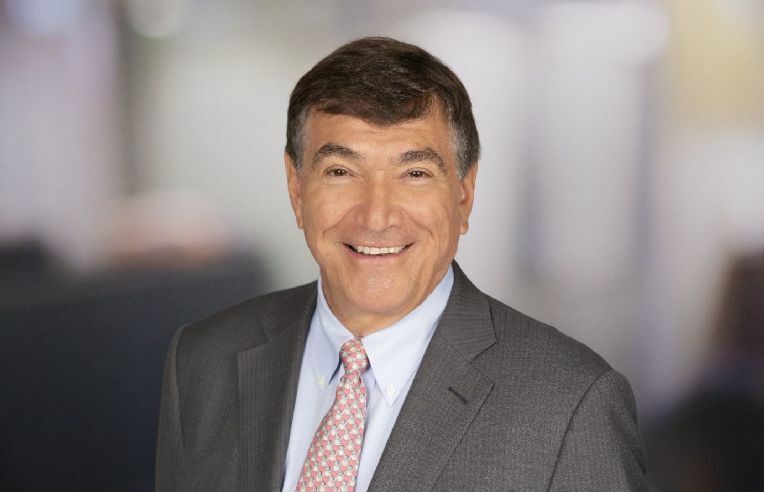 In addition to serving as vice chairman and a member of the firm’s board of directors, Ira is also co-branch manager of the firm’s New York office. Ira is a frequent speaker at real estate forums and has contributed articles to various real estate publications. He has also spoken at the Association of the Bar of the City of New York’s Dirt Lawyers’ Luncheon on real estate leasing. He has been featured in several articles including The Commercial Observer's Power Broker column entitled "The Inventor: Studley Legend's Knack for Tinkering Transfers to Game-Changers" as well as in Real Estate Weekly for winning REBNY's ‘Most Ingenious Deal of the Year’ award. In fact, Ira has won the coveted award three times in the past 10 years.